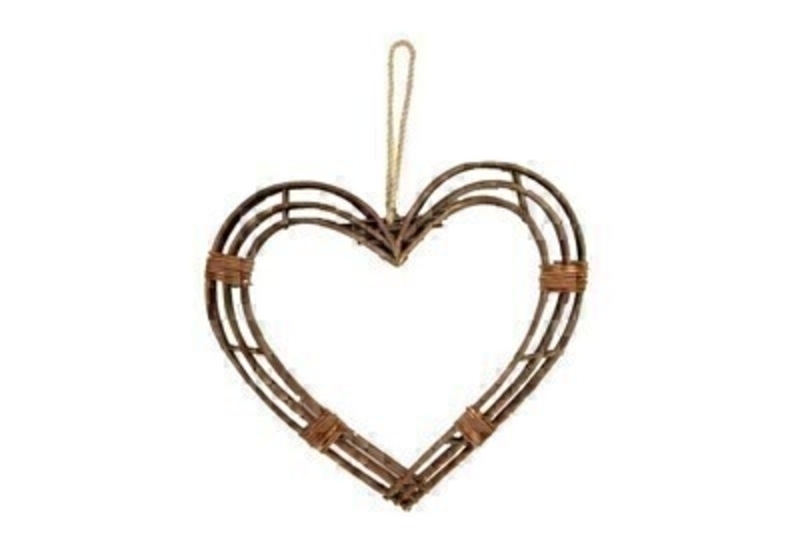 Rustic twigs shapped into a heart design. This extra large hanging heart wreath made by designer Gisela Graham is a lovely shabby chic decorative item for any home. Shabby Chic gifts for home - birthday - thinking of you or just because.